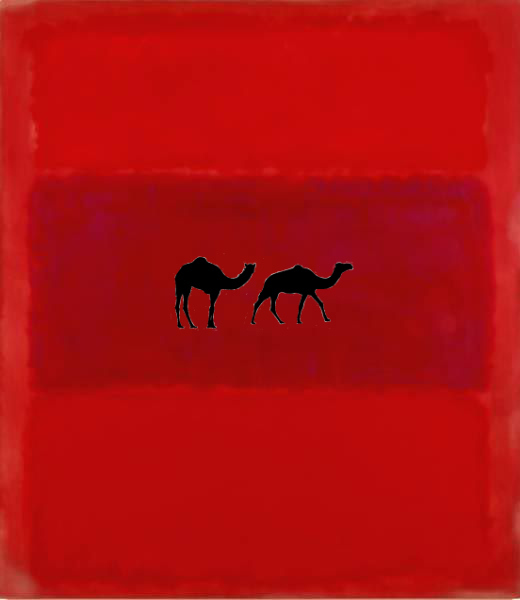 Image background by Mark Rothko, No 301, 1959 (via Daily Rothko Tumblr Blog). ‘On a hot morning in Nairobi in 2014, Andrew Mude, Team Leader for the Index-Based Livestock Insurance program (IBLI hereafter), looked out of his office window at cows grazing on Ngong Hills’ green pastures, but his mind was elsewhere. for IBLI to grow, but Mude was not yet sure of the direction and trajectory of its growth. and consumption capacity. . . .
or decisions. This benefits students by putting them in the place of the real stakeholders and simulating a real-world decision making environment. Cases are thus designed to illustrate a complex problem fully, and to facilitate learning by encouraging students to develop their own solutions. of the case, who may also choose to teach the case with the help of supplementary readings and lectures. Iddo Dror says: ‘This case asks students to focus on growth strategy for a specialized insurance product for the poor. It focuses on the challenges and opportunities of establishing index-based livestock insurance (IBLI) in locations with large populations of poor pastoralists. basis for class discussion rather than to illustrate either effective or ineffective handling of an administrative situation. This case was prepared in collaboration with the IBLI team and benefited from useful insights by a range of partners and collaborators of the IBLI program. Read the whole case study: Using satellite data to insure camels, cows, sheep and goats: IBLI and the development of the world’s first insurance for African pastoralists, by Iddo Dror, Shreya Maheshwari and Andrew Mude. Tags: Andrew Mude, case study, IBLI, Iddo Dror, Shreya Maheshwari. Bookmark the permalink.